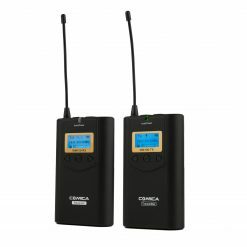 Powered by a CR2032 battery, which can be on standby up to 40hrs. 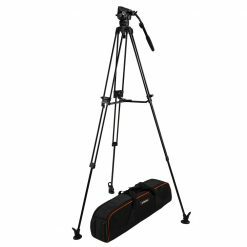 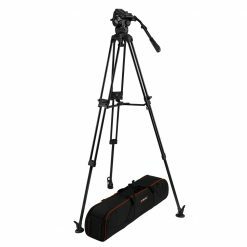 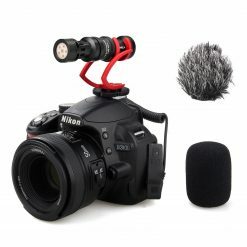 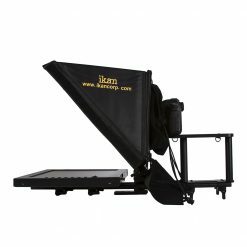 Designed to be used with DSLRs & Smart Phones. 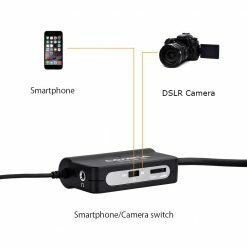 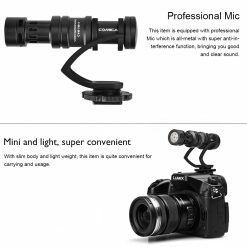 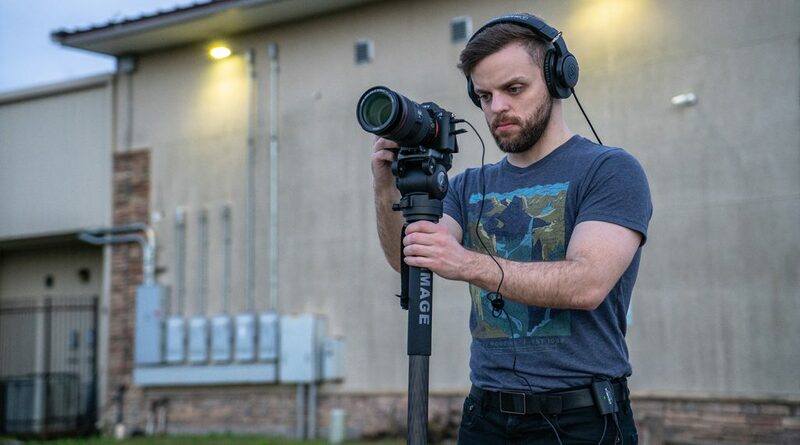 The Comica LinkFlex AD1 XLR adapter allows you to use your XLR microphone with a smartphone or DSLR camera for audio recording. 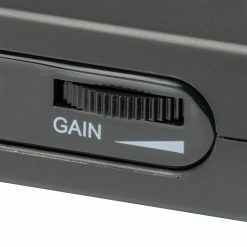 It includes a step-less adjustment wheel for real-time audio monitoring. 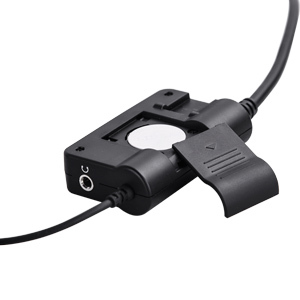 The CVM-AD1 includes a simple toggle switch to choose between smartphone and DSLR functions. To avoid peaking or any other unwanted noise artifacts, the COMICA LinkFlex AD1 adapter has an included real-time monitoring function. After importing your footage into your NLE, you will no longer be unpleasantly surprised with what could have been quality audio. 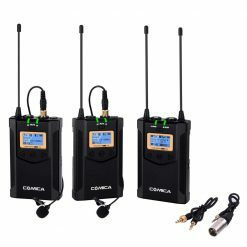 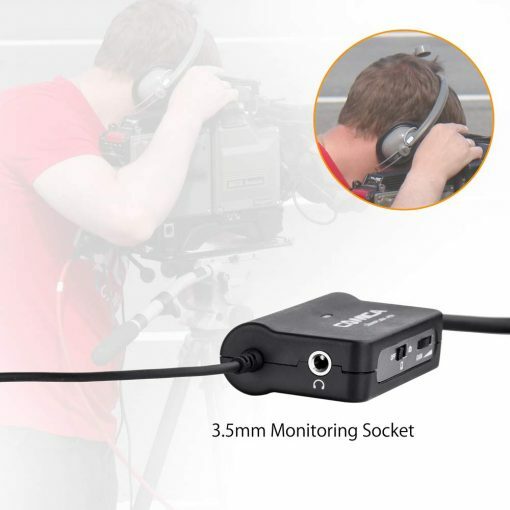 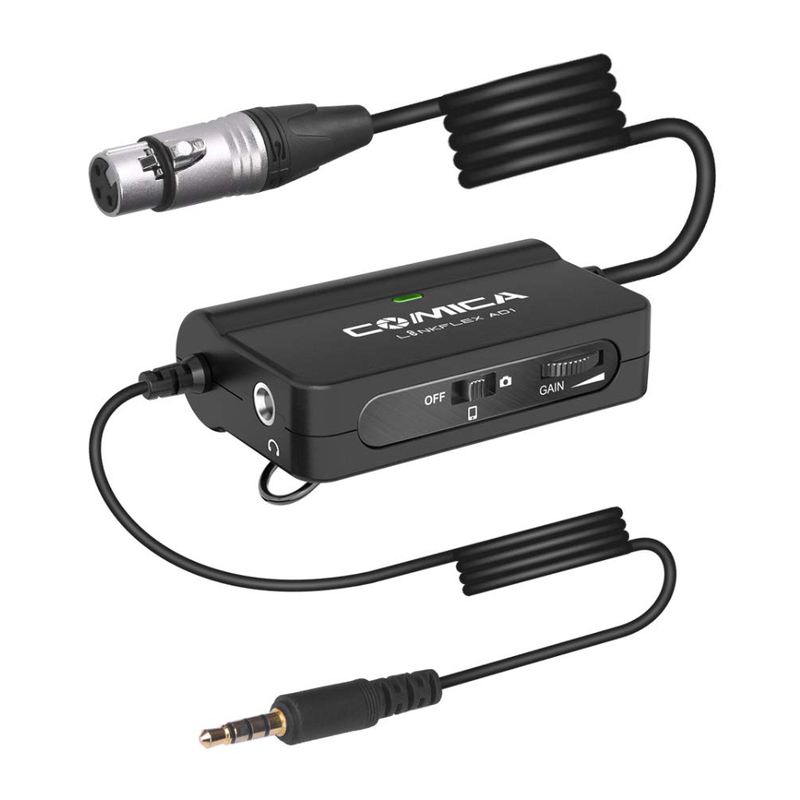 COMICA LinkFlex AD1 adapter is powered by a CR2032 battery, which can run in standby 40hrs. 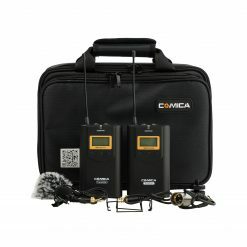 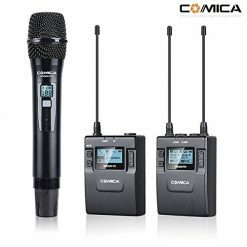 The COMICA LinkFlex AD1 is designed for XLR dynamic microphones and active condenser microphones (battery-powered / phantom-powered condenser microphones). 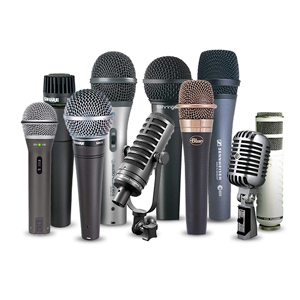 However, passive condenser microphones (Condenser microphones that don’t require batteries) are not compatible. 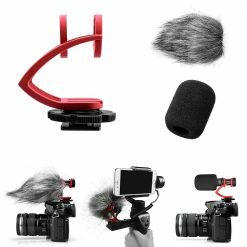 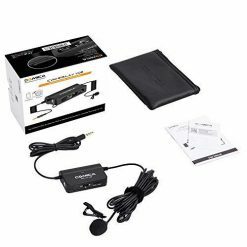 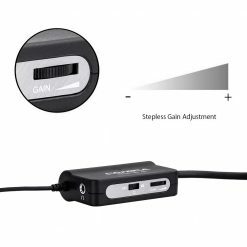 The back clip allows you to hold the product at your waist and allows you to walk around without unplugging the mic and record authentic and clear sound at the same time. 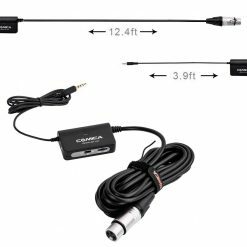 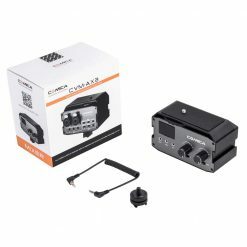 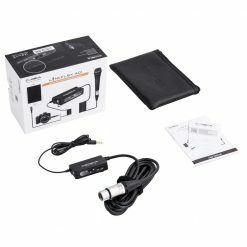 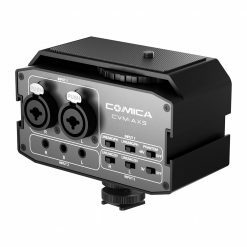 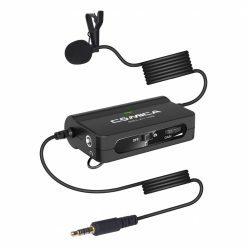 COMICA LinkFlex AD1 adapter includes a high-quality, low-noise preamp to preserve the sound of your favorite microphones, with adjustable +10dB gain to dial in the optimum level. 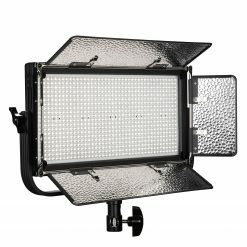 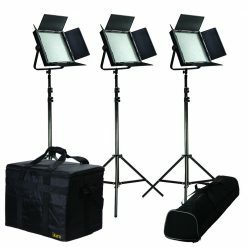 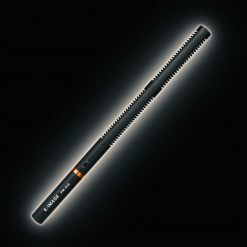 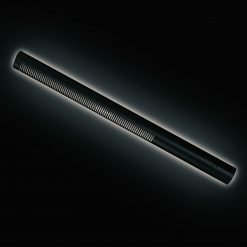 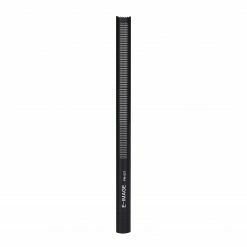 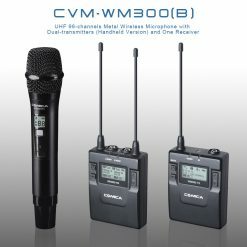 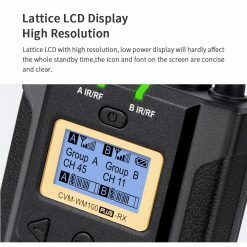 The product supports all XLR dynamic and positive condenser microphones, and not support passive condenser microphones which need external phantom power. 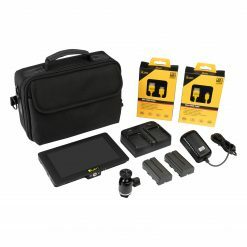 The product is compatible with IOS and Andriod systems. 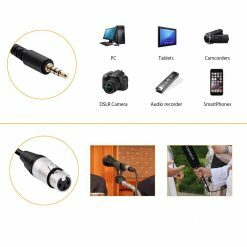 When used with iPhone 7 and other new version iPhones with Lightning jack, the original audio cable adapter (3.5mm-Lightning) is needed. 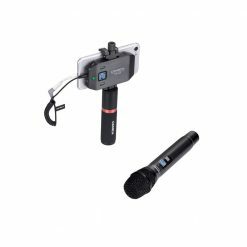 While the microphone is used for IOS system phones, it supports both iPhone original audio recording mode and video recording mode. 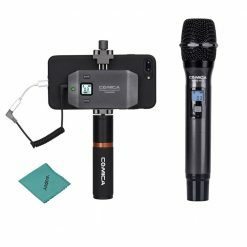 While the microphone is used for Android System phones, you should download 3rd party APP to use while in video shooting mode. 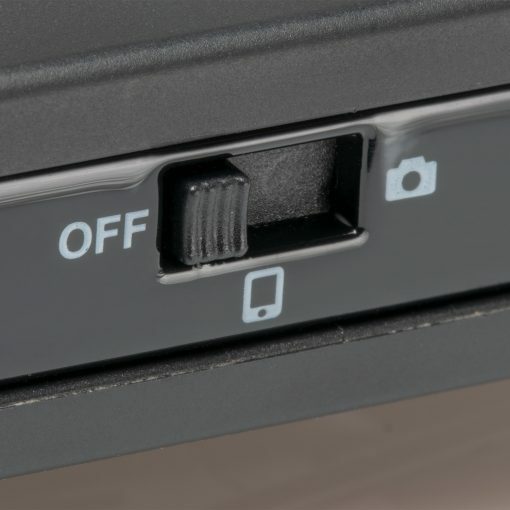 While used for a smartphone, please set the smartphone to fly mode to avoid any interference. This product cannot use phantom power.